Web design is somewhat akin to running a marathon. You are in a constant pursuit of perfecting your design until you reach the finish line, to the delight of a beaming customer. The success of a design all depends on how you effectively blend together myriad elements – textures, colors, fonts, and lines – to communicate the mission and message of your client company. To deliver an absolutely enthralling effect, web designers should be aware of what has the propensity to strike a chord with their target audience. This is where gleaning a comprehensive understanding of your users can help you put together a website that they will fall head over heels in love with. 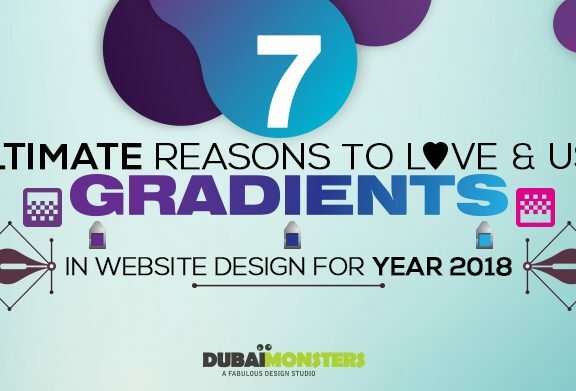 To help web designers create eye-catching websites to impress their users and capture their attention, here are 7 scientifically proven ways you can leverage to design winning websites that resonate with your target audience. Which elements on your website should take the highest precedence and be the most conspicuous to visitors? 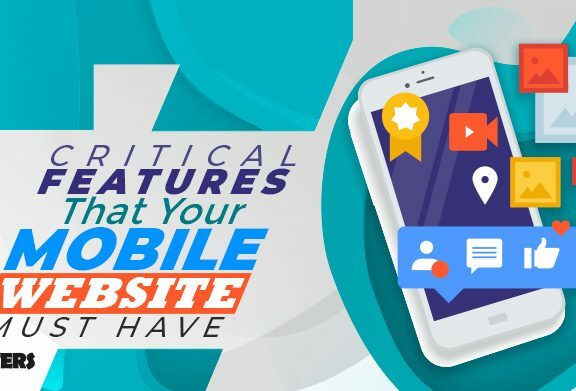 Make sure that the most important elements on your website are strategically placed and hard-to-miss so that the eyes of visitors are drawn to them as soon as they land on your website. The best way to do that is to put yourself in your user’s shoes and analyze your website from their perspective. Is your website highlighting the information that users are looking for? If the answer is no, you must rethink your web design strategy. Flowr ran a simple A/B test by using KISS metric with two different variations of their home pages; one with the phone number and other without it. 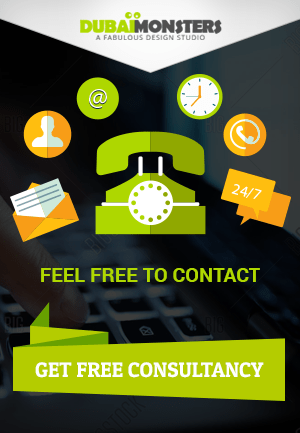 The results showed that pages incorporating a phone number and some other piece of contact information clearly elucidated, increased the conversion rates by 0.5%. A clear call to action, headline and user testimonials can have the same effect on your website conversion rates. Make sure to arrange website elements with the most important ones taking up the center stage and the least important piled up at the bottom. According to a research by CopyBlogger, 80% of users only resort to skimming over your headline, while only 20% actually drag through the entire copy. Data from Eyetrack III usability study also reveals that headlines are the most consistently viewed item on any web page. Users focus on the headlines and the elements basking in the limelight to glean a sense of what the web page is all about. Use bold, prominent fonts but make sure to keep headlines concise and succinct to deliver the pertinent information that users are after as soon as they land on your website. A compelling and engaging headline can do wonders to the user experience of your website, as it clearly communicates your value proposition and saves users from scratching their heads in befuddlement, which translates to a bad user experience. According to a research conducted at Wichita State University, adding whitespaces improves reading comprehension. If you want users to focus on a particular web element on your website, surround that element with plenty of breathing space to let it shine out. Look at Google’s homepage and you will find their search bar, where they actually aspire to direct your eye to, nestled amongst white spaces. Xerox replaced extra links around their “Add to cart” buttons with whitespaces and achieved 20% improvements in engagement, 5% increase in products added to their cart and 33% boost in customers continuing through purchase. Whitespaces also give your website a clean and more aesthetically pleasing appearance. According to surveys conducted by Gomez(. )com and Akamai, 47% of users expect your website to load in under2 minutes, while most of them will bounce off it if it takes more than 3 seconds to load. According to Kissmetrics data, even a one-second delay in the page load time and responsiveness can lead to 7% decline in the conversion rates. If you design your website with speed in mind, your website will deliver a much better user experience. There are many ways to boost the speed of your website, such as minifying code, reducing the number of HTTP requests, cutting down the server response time and opting for premium hosting services. According to a study, web users cannot resist the temptation to follow the line of sight of another person and direction arrows. Heat maps from different websites go to prove that. Providing visual cues to users makes it easier for them to focus on the pertinent information on your website. Web designers can easily accomplish that by creating an effective visual hierarchy, using standard conventions and by breaking the page down into clearly defined sections, with the most important elements taking up the center stage. Color Psychology is a science that elaborates how colors effect human behavior. According to a peer-reviewed journal article, 60-90% of snap judgments made about products are based on color alone. Different colors bring out a diverse range of emotions and convey a different message to the users, which is why it is important to choose colors prudently for your website. For instance, hues of blue symbolize trust, calmness, peace, and loyalty. 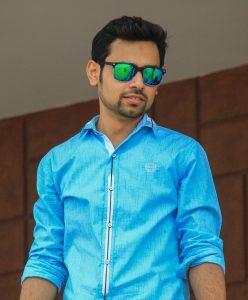 Similarly, black depicts luxury, value, power, sophistication, and elegance, while green portrays an association with nature, going green, and good health. Choose a color that truly represents what you want your users to perceive about your brand. A study conducted by the Columbia University professor Sheena Iyengarrevealed some startling facts about providing choices. The study tested the effects of product options in an upscale store where two different displays of jams were put up, one with 24 flavors and the other with only 6. You will be amazed to know that 30% buyers purchased from the 6 flavored display while only 3% purchased from the latter. The study concluded that providing users with more options could lead to “action paralysis” and create confusion in the minds of the buyers. Apply the same principles to your website and limit the number of features to boost engagement. 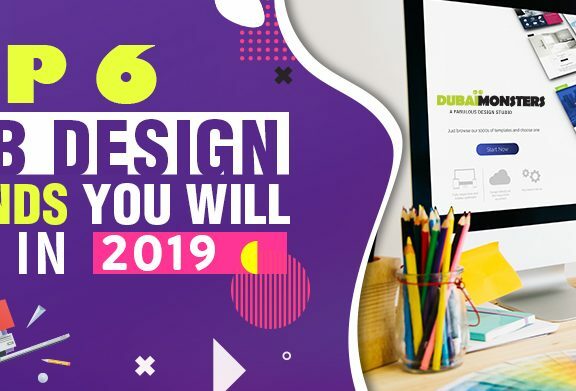 Web design companies in UAE create websites with all these considerations in mind, which is why websites created by them help you win the hearts of your target audience online. Which web design tips and tactics do you use to create websites? Share it with us in the comments section below.